Mobile handset-shaped gadget will offer "computer-grade performance". 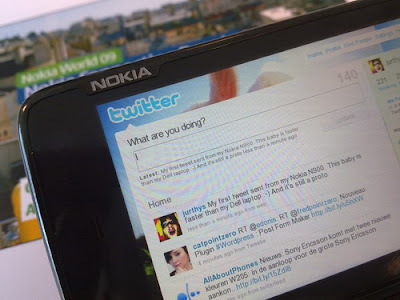 Nokia announced the launch of N900 the company's latest mobile internet device running its Maemo software and it will be showcased next week At Nokia World Conference. 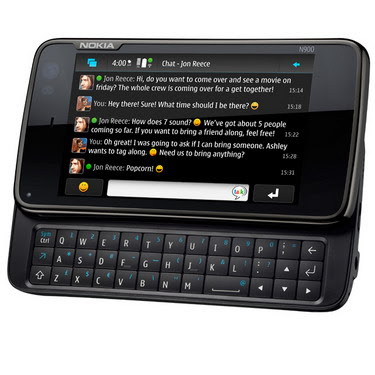 Shaped like a mobile handset, the N900 has a touchscreen plus slide-out QWERTY keyboard, a Mozilla-based web browser, an ARM Cortex-A8 processor and up to 1GB of application memory. Nokia claims this processing power will offer "PC-like multitasking" so users can run many applications simultaneously, switching between them using Maemo's dashboard. 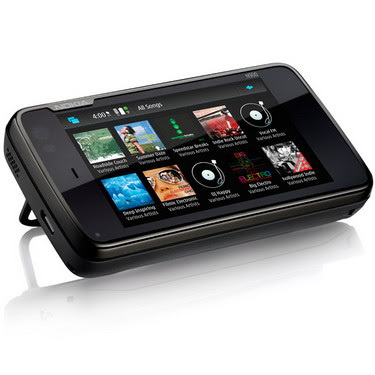 Connectivity-wise, the N900 will support Wi-Fi and HSPA, while its browser will support Flash 9.4. There's 32GB of storage plus a microSD card slot, and a five-megapixel camera. It will be priced around 500 Euros. There's already speculation about what Nokia's activities with the Linux-based Maemo OS means for Symbian, which it uses for its other smartphones. It will be interesting to see how this whole story of Maemo vs Symbian will pan out.